Universe: the slim elegance for her. Designed for the vast female universe, in a wide range of colours and finishes. 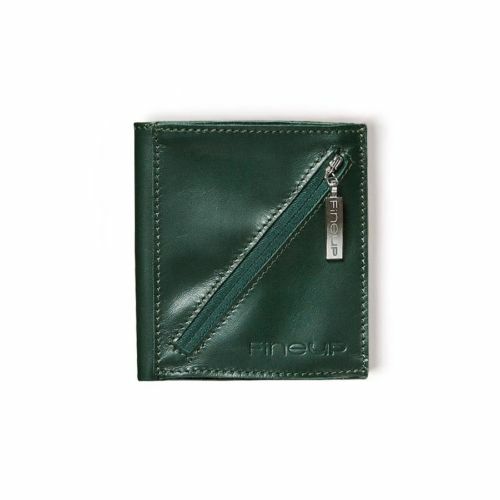 The Fine Up models’ most capacious wallet. Ideal for the unique woman who is always elegant and wants to stand out while still enjoying the practicality of carrying the essentials for today’s busy life on her. 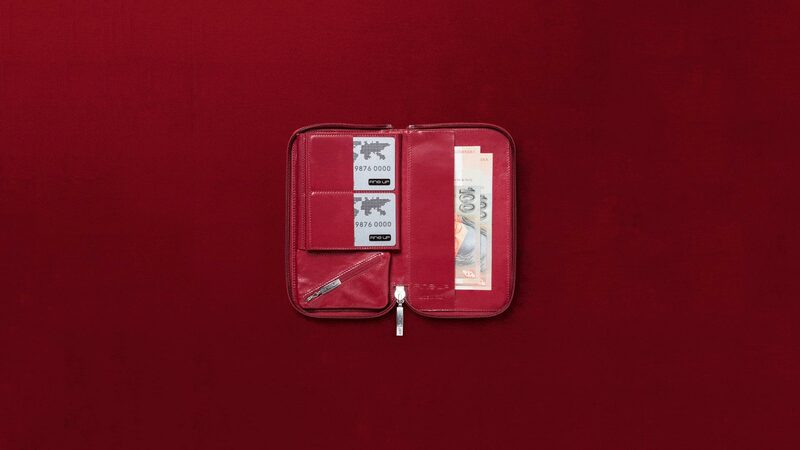 Would you like to receive your wallet in an elegant gift wrapping ? Yes, I want the gift box! Names with more than two letters the same cannot be entered. 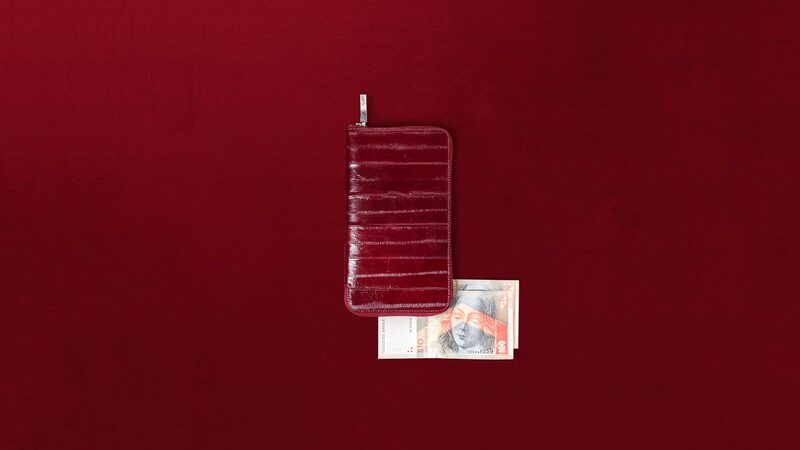 Universe is the roomiest wallet in the range and will surprise you because it stays slim (max. 18mm thick) and tidy no matter how full it is. 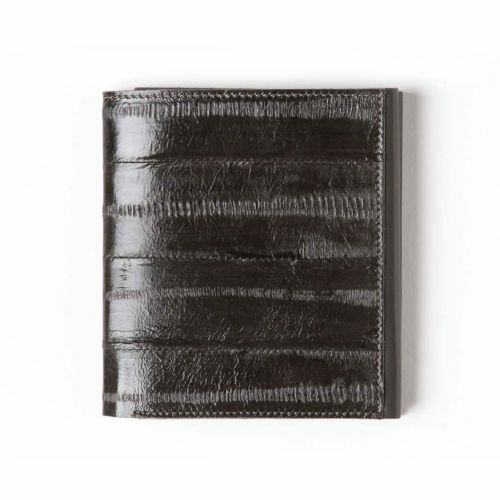 Our simple and classically beautiful calfskin line is dedicated to male globetrotters. 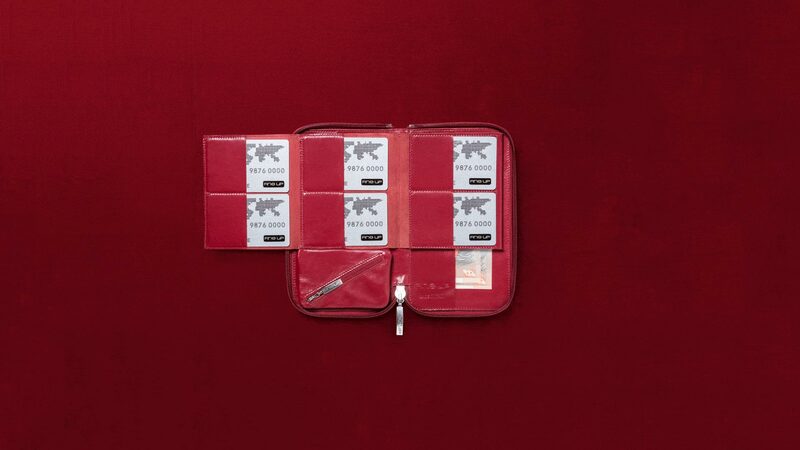 For optimum use, place the cards you use every day in the more visible outermost card holder pockets and cards you don’t use that often in the inside pockets. 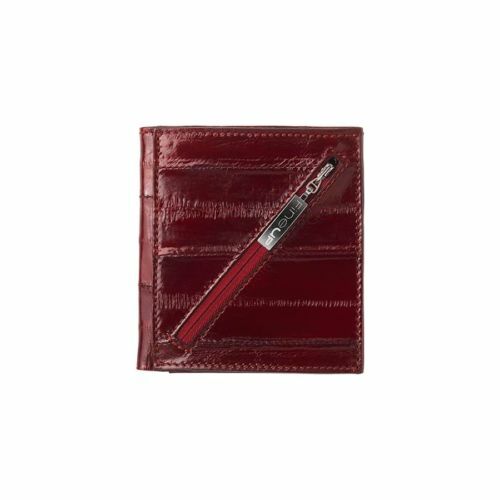 If you need to carry more cards on you, to ensure practical daily use you can double up on the quantity stored in the innermost pockets. 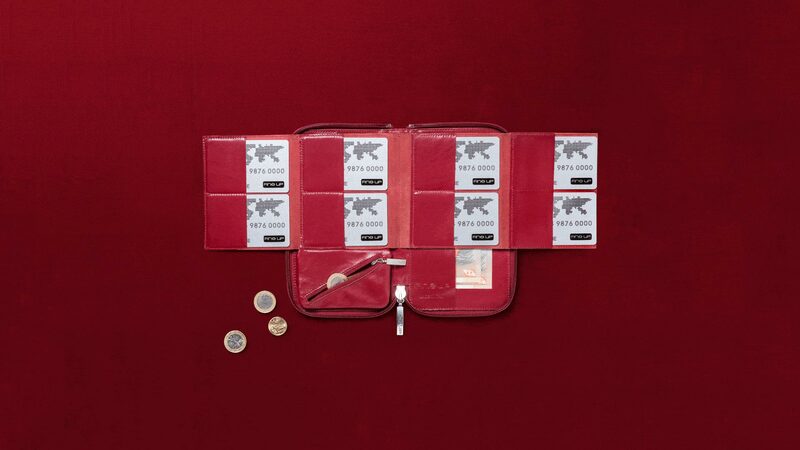 The special patented layout makes it easier for you to identify your cards at a glance and above all slide them out easily (without wrecking your nails!). 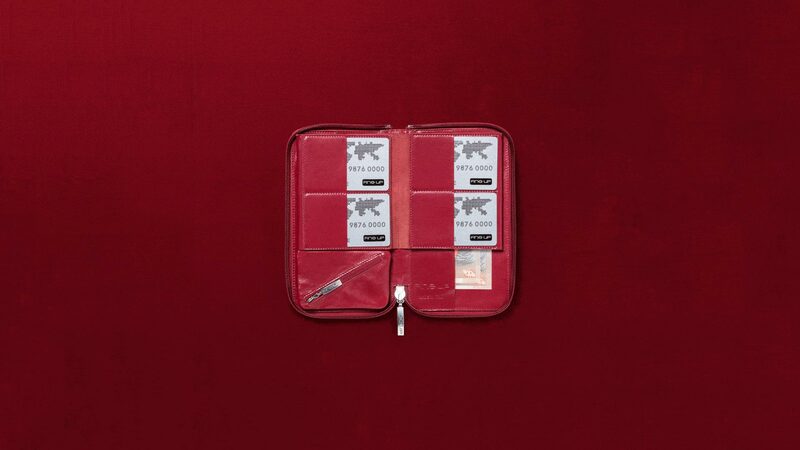 This model have a special coin compartment too, next to the cards, not overlying like traditional wallets. 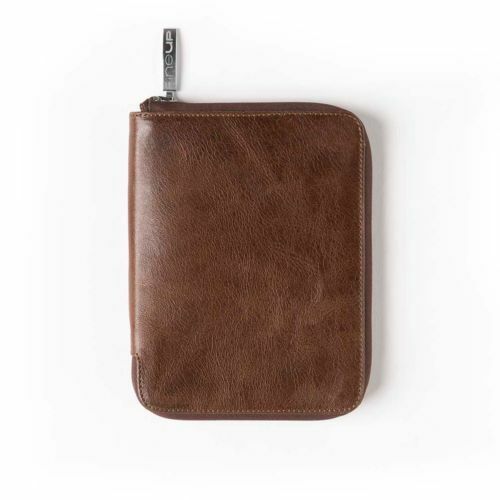 This feature prevents coins from making the wallet bulky and unsightly. 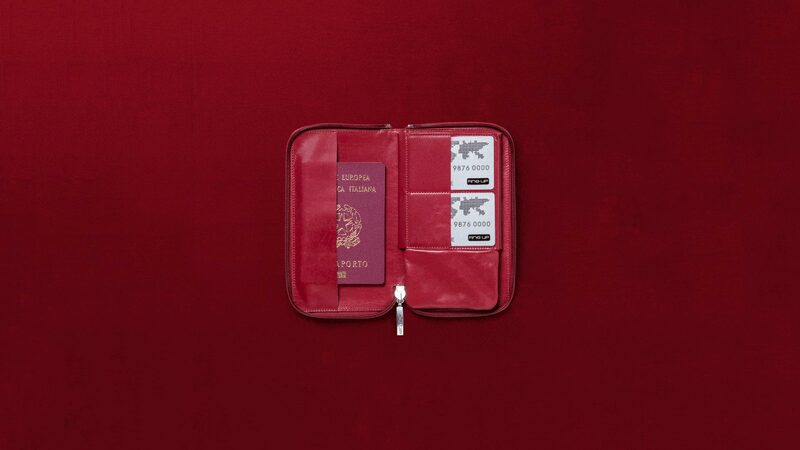 Nevertheless, if you want your wallet to stay light, we advise against carrying too many coins on you.